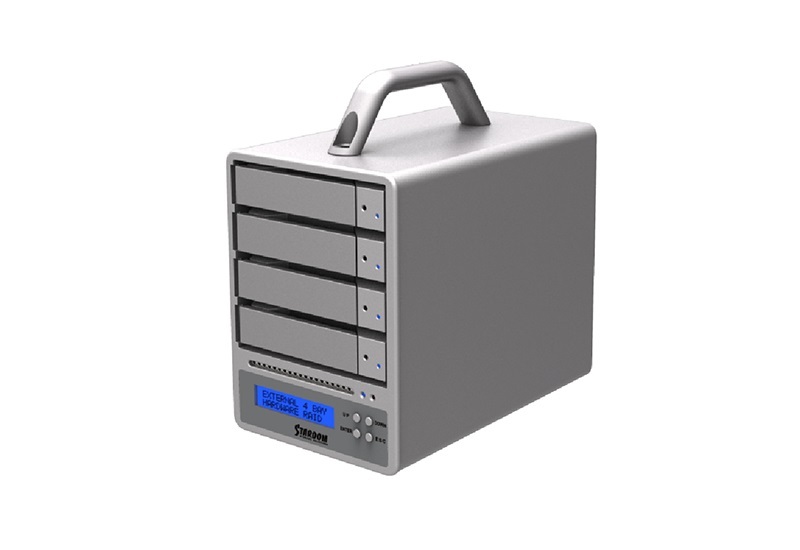 The SOHORAID SR4-WBS3+ is a four drive storage system with JBOD / RAID 5 / RAID 0 storage option for storing contents in large scales. Industrially designed with aluminum exterior that’s built tough and durable for hard drive protection of the highest grade. 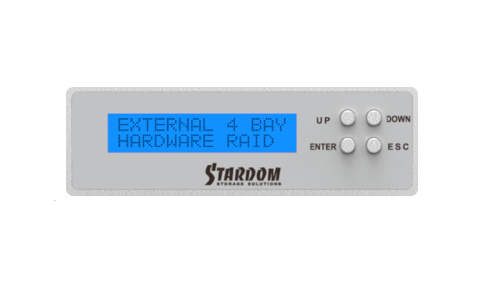 The SR4-WBS3+ is an all in one hardware RAID solution that embeds the JMB394 RAID controller chipset that require no extra parts. 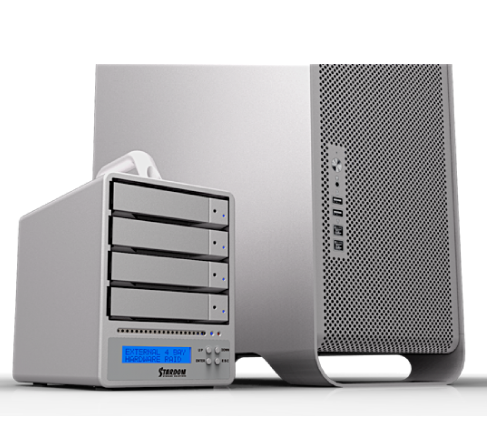 It’s cost effective because no separate RAID controller is required with everything built into the system. 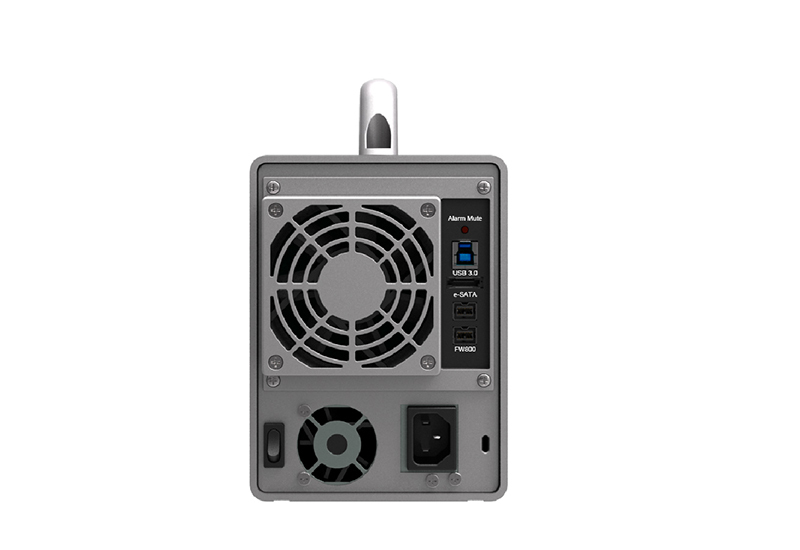 With high-speed 3G e-SATA, FireWire 800 and USB 3.0 triple connectivity, the SR4-WBS3+ can be used in both Mac & PC environments providing great convenience and flexibility. 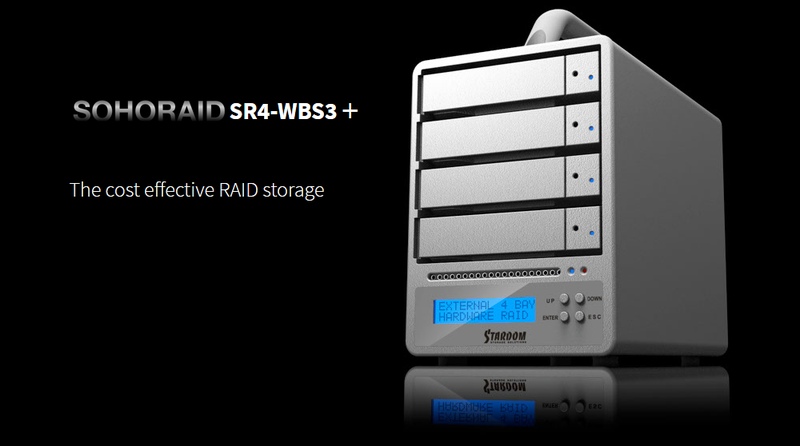 SR4-WBS3+ provides two storage options of RAID 5 or RAID 0. With RAID 5, a user will have the maximum protection of his/her data with allowance for a single drive failure but yet all data will be kept intact. 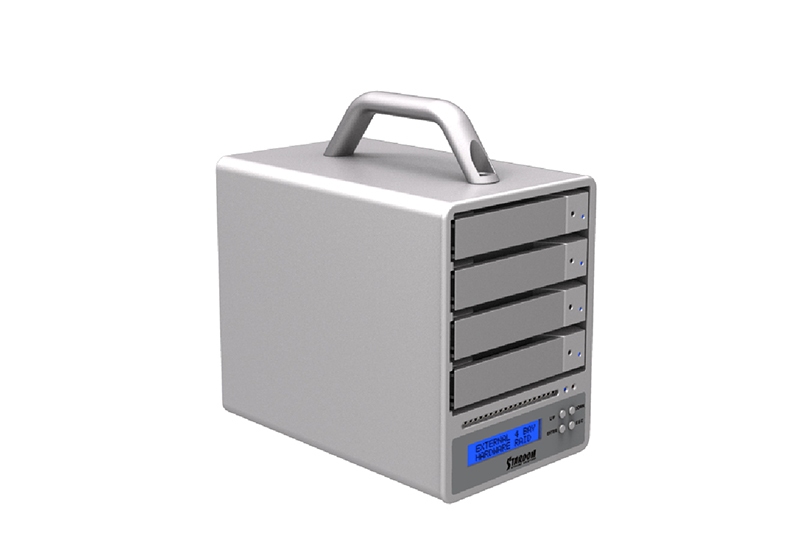 In the RAID 0 mode, a user will have the benefit of a single massive volume for storage with high I/O speed, with sets of data being striped across the four enclosed drives. If drive replacement becomes necessary, the SR4-WBS3+ is modular designed for effortless removal and install of drives. It’s also protected by a locking mechanism to secure the drive into place. 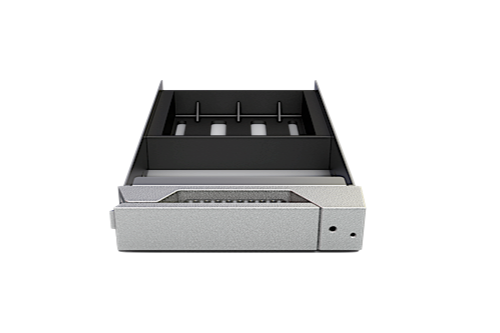 SR4-WBS3+ holds any capacity of SATA hard drives up to 8TB per drive bay. 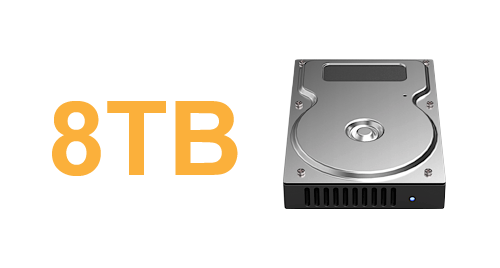 With all drive bays installing 8TB drives, in RAID 0 mode, the system will give you a total of 32TB in volume for storage, and under the RAID 5 mode, a total of 24TB in volume for storage with a single drive used for redundancy. The SR4-WBS3+ beats any compact four drive systems with its seamless, 3.5mm thick full aluminum built body that’s robust to withstand the most demanding of use. 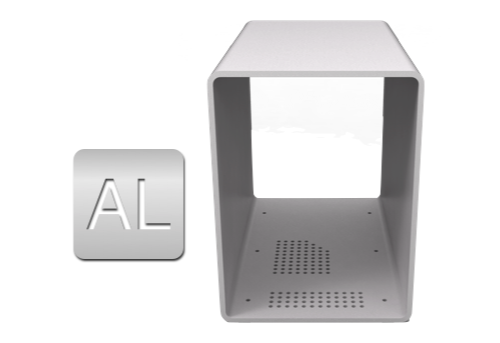 With aluminum body, the system dissipates heat faster for a greater stability and performance that also extends the lives of the drives. 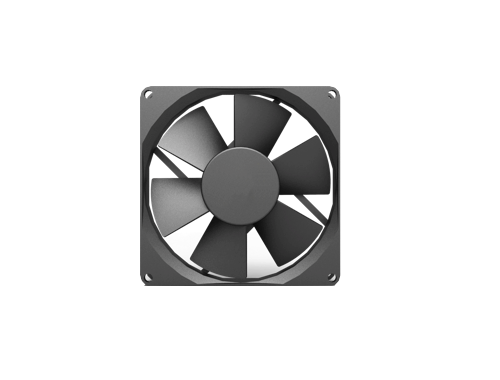 SR4-WBS3+ is equipped with an 8cm fan located at the rear and comes with the SMART fan functionality where the fan spins at half speed when reaching above 30℃ and full speed when reaching 40℃. With this clever design, you can work quietly without bother by fan noises unless the hard drives become vulnerable due to high temperature. 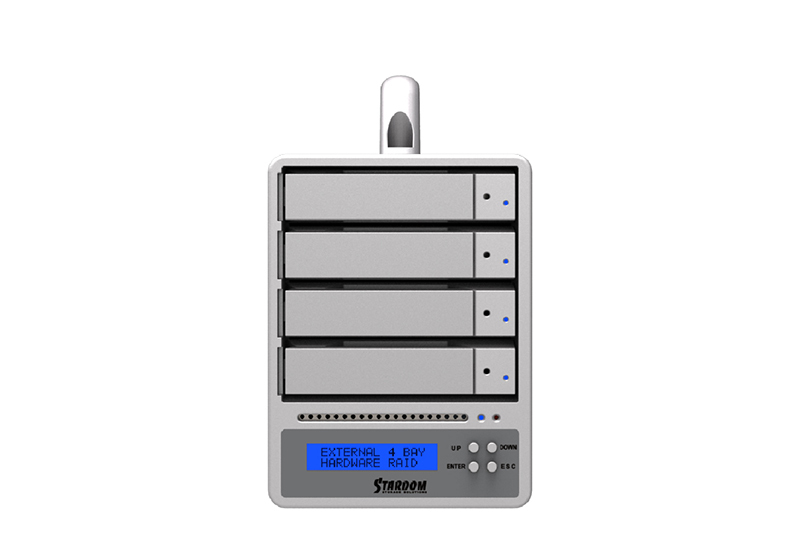 Supports up to 36 of 192K Tracks, 56 of 96K Tracks and 76 of 48K tracks via FireWire 800 configured in RAID 5, SR4 is your most reliable digital audio RAID storage that delivers stunning performance and reliabilities. 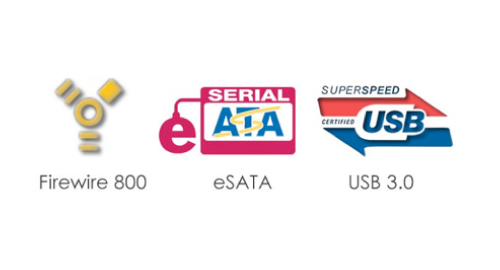 Q2Why can’t my SR4-WBS3 reach the transfer performance speed of 200 MB/s via e-SATA interface as stated on your website? 1. Please first check if your PCI-E SATA host adapter would only support PCI-E (1X). 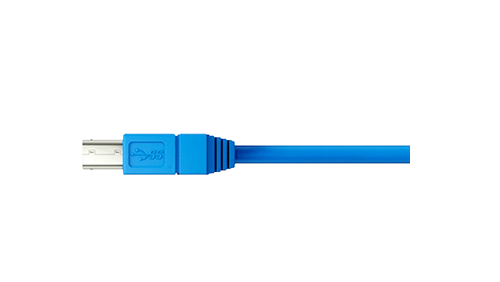 This type of host adapters cannot reach the transfer performance speed beyond 135MB/s. 2. 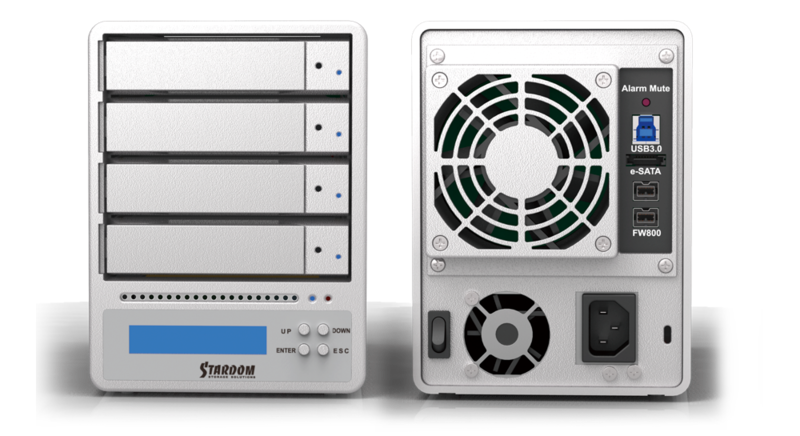 It is recommended to purchase STARDOM SJ20-x8 (PCI-E 8X) host adapter to enhance the transfer speed performance via e-SATA. 3. The SR4-WBS3 will need to be set to the RAID 0 mode also. 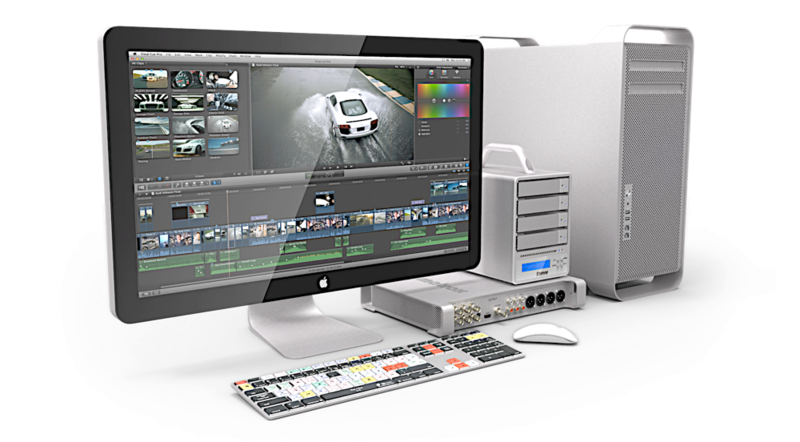 Q3Which drive format should I choose to format the hard drives in the SR4-WBS3? It depends on the computer system you most often use. See the below suggestions: 1. Use NTFS format for Windows 2000/XP/Vista/Windows 7 system 2. 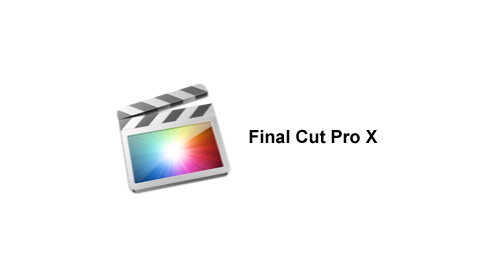 Use HFS+ (Mac OS Extended) format for a Mac OS X system 3. 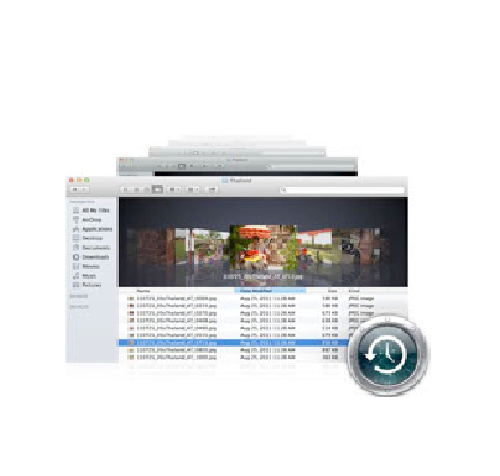 Choose FAT32 format if you’ll use the SR4 in both Windows and Mac environments (the maximum size of one single file may not exceed 4 GB).